I replaced a few coolant hoses as preventive maintenance. Only two out of the four were available from the factory anymore. One was the absolute last one available. All of my hoses were bulging and old. 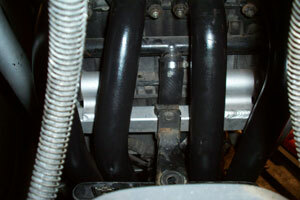 Luckily the cylinder hose was still available as it is pretty tough to change and gets the most heat.